WAIS is located just off the Katy Freeway (I-10 W), just west of Beltway 8. This location sits between the Energy Corridor and Memorial area of Houston. 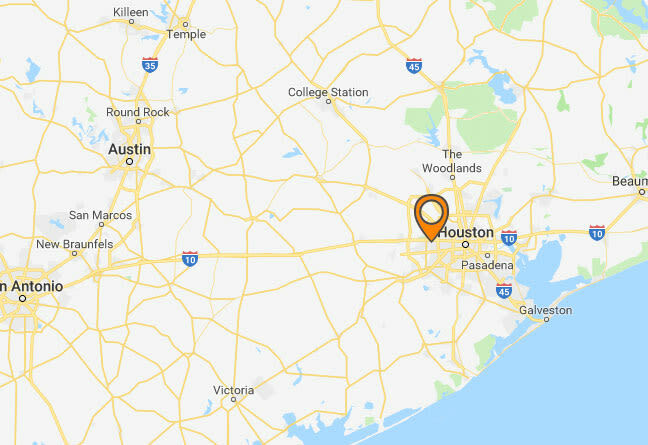 Click on the image to see our area within Houston.